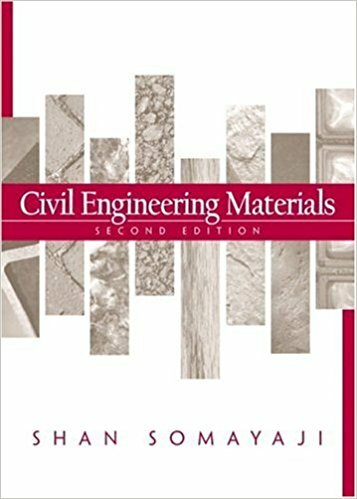 Why Should You Have Civil Engineering Materials (2e) by Shan Somayaji? For Civil Engineers and Architects construction and decorative materials are a common thing that requires them to be known. An engineer who does not have proper information about the material used in his engineering field, may not improve in his career. 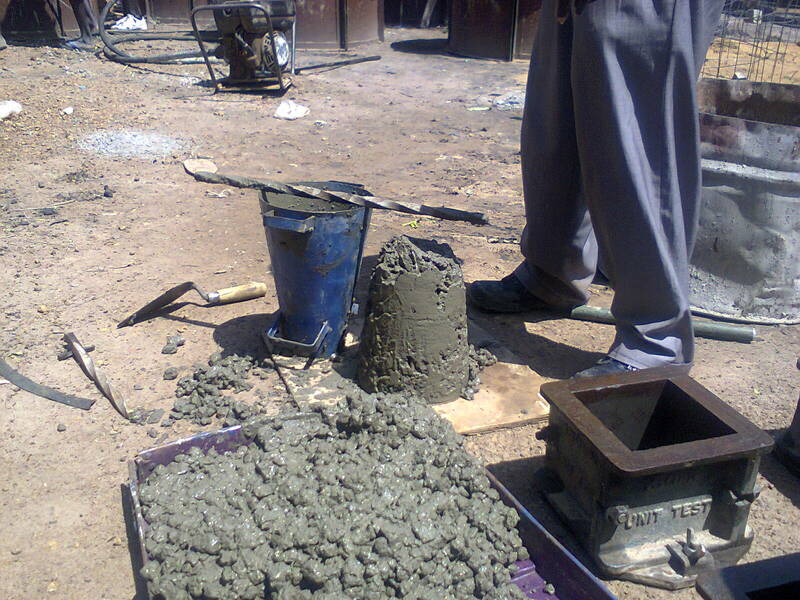 Use of Civil Engineering Materials is extensive in the job sector of civil engineers. In each and every field of engineering, an engineer needs to have proper information on engineering materials. Without knowing much about civil engineering materials a civil engineer or an architect would not be able to show his/her skills in the construction field and therefore would become obsolete for his organization. Civil Engineering Materials(2e) by Shan Somyaji solves the problem. This book is being taught in many engineering schools and colleges throughout the USA and in many other parts of the world, this awesome book has become a book of the material related reference book. To be a good civil engineer or architect you should know about the properties of each and every material related to your job. 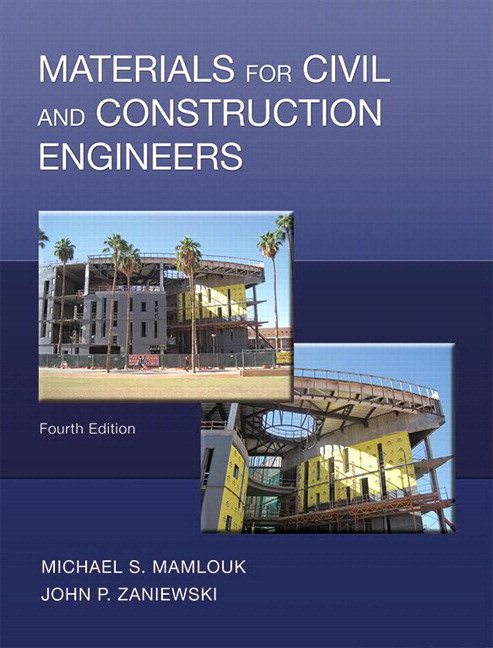 This book teaches and leaves space for you to learn about the physical properties and behavior of all commonly used civil engineering materials. The application of civil and architectural materials are described with the proper description so that you can find needed information within a few seconds. Civil Engineering Materials by Shan Somyaji describes material from its making process to its application process so that you get a clear idea about the material to be used in your construction field. In addition to that, this book teaches how you can test the quality of the materials being used. 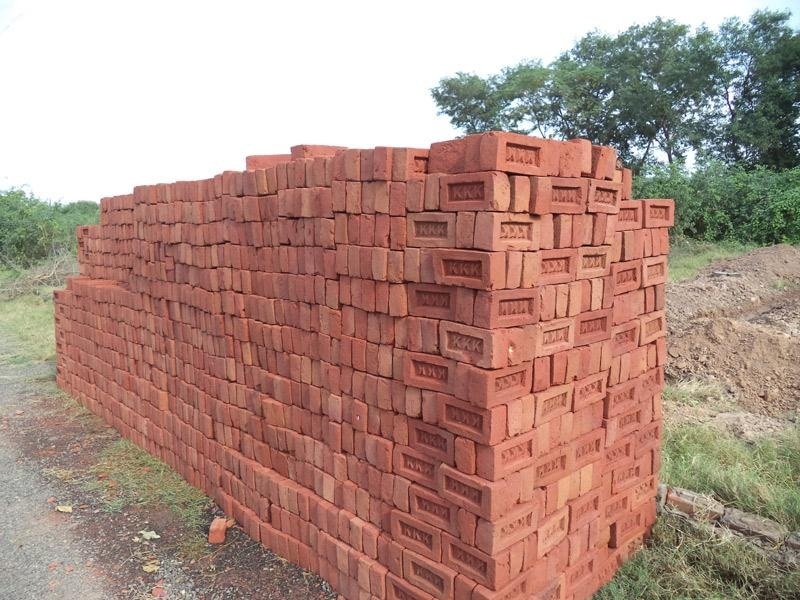 This would certainly help you to make the quality construction. It clarifies the basic properties as well as engineering properties of civil and architectural engineering materials. It helps you to decide the suitability of materials in the construction field. Strength characteristics of civil engineering materials are described. It contains illustrative examples on how to choose material for your civil, architectural and construction work. Contains information about physical properties, strength characteristics, mechanical properties, related code provisions, control of quality through laboratory and field observations, application and caution during and after the construction of materials. Civil Engineering Materials by Shan Somayaji follows ASTM codes and SI units throughout of its text.